*Delivery hours extended upon request. 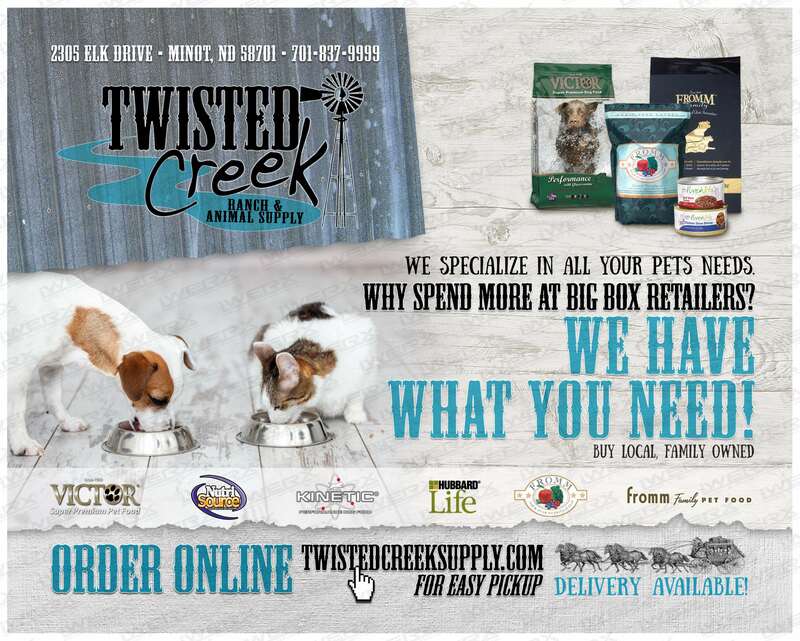 With over 30 years of combined experience the owners of Twisted Creek are diligently bringing the best for your animals to the North Dakota area. With a trained and helpful staff that caters to customers requests and needs, Twisted Creek is always going the extra mile for their customers. Delivery and in-store pickup are available online as well as over the phone. You will see Twisted Creek at many local events and helping fund local shelters and pet facilities in the area. 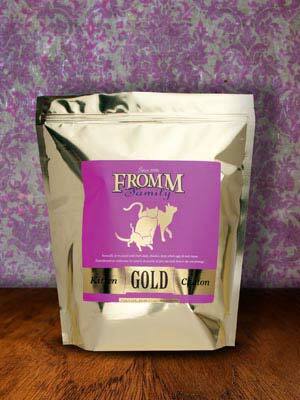 They know that you want the best for your pet at a reasonable price. 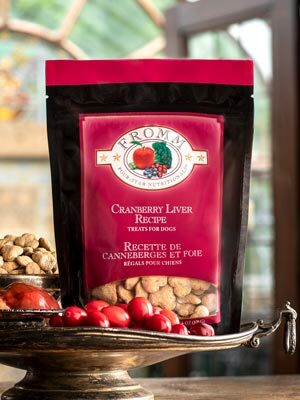 We are partnered with the Souris Valley Animal shelters and other local rescues! Looking to add to your family? Ask us how we can help! We often hold adoption clinics and help support fundraising for local shelters & rescues. Our door step delivery services are available in the Minot & surrounding areas. Highlighted in blue is our flat rate area, outside that perimeter is a mileage rate. 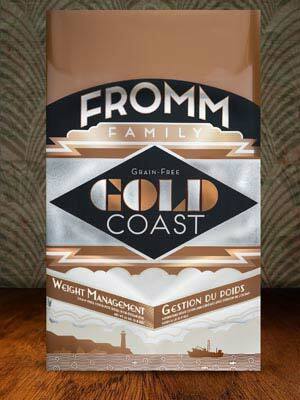 Check out our website for delivery or in-store pickup services. Don't see what you need on our site? Contact us we are willing to order it in for you! In a hurry or unable to carry a product? Order online or call us to get brought out to your vehicle! Drive-side assistance available. Drive in for mobile services! 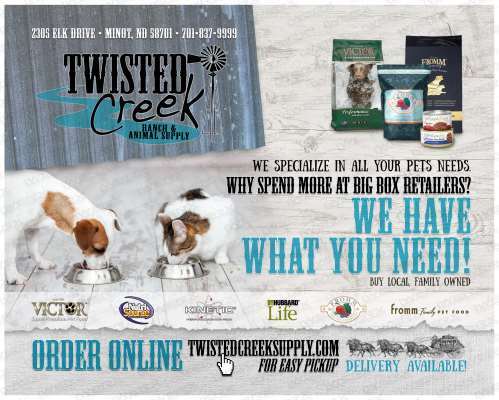 Twisted Creek has everything you need to take care of your beloved pets. 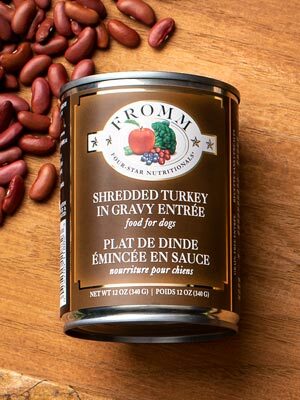 A great line of pet food & supplements is crucial to your pets every day life. Twisted creek also carries pet leashes, bowls, sanitary items, pet beds, and natural alternatives to every day needs included flea & tick, shampoos, and other products. 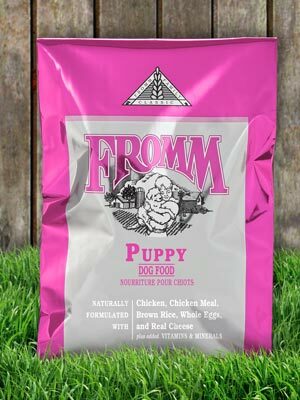 Grooming supplies and bulk ordering for kennels, shelters, and boarding facilities are also available. 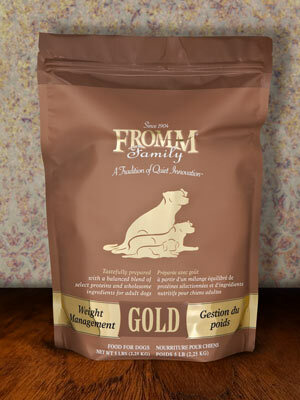 We carry a line of large & exotic animal supplies and products. Our ability to deliver and willingness to train our staff and learn is what sets us apart from the others!